Mistikan is the brand new Psytrance project from Zach Abargil. Zach grew up in Tiberias, Israel – a small city in the northern part of Israel, famous for its history and culture. At 13 years old, Zach discovered his very first psychedelic trance music – which has continually inspired him ever since. At age 15, he built his very first music studio, and began crafting his own unique brand of Psytrance – inspired by the music he fell in love with in the first place. Zach believes that telling a story with the music is incredibly important – both structurally, and emotionally. He strives to fuse emotional melodies, psychedelic textures, and unstoppable grooves into an intelligent soup of psychedelic energy and emotion. His debut EP, “Love & Harmonias” was released by his new home label, Solar Tech Records, in November 2017. The EP included two original tracks, bursting with psychedelic energy and emotion. 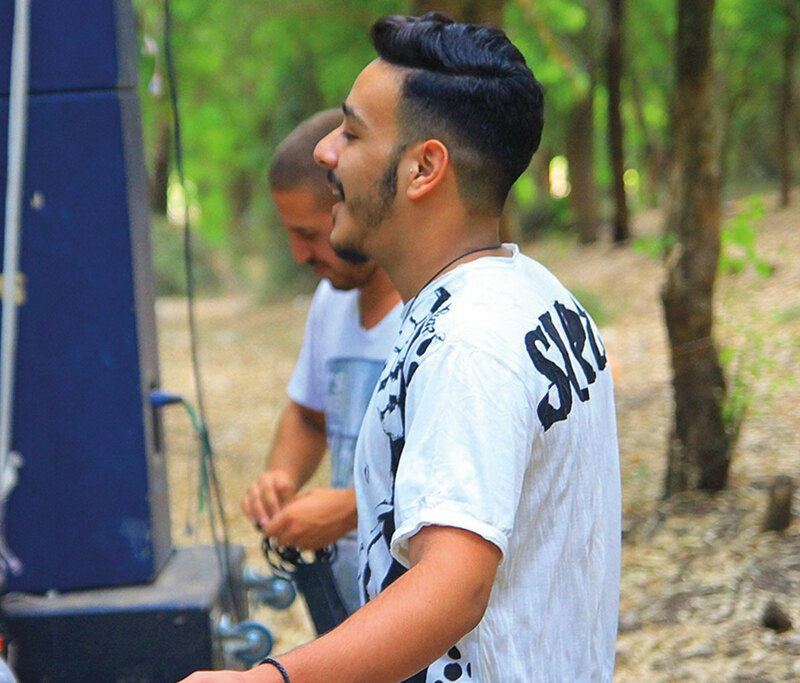 His style can be described as modern Full-On Psychedelic Trance with distinct influences from Goa Trance and his background growing up in the booming Israeli psytrance scene. In between the moments of psychedelia, listeners find spacious melodies, haunting atmospheres, and unparalleled musical storylines. Mistikan works hard to craft “stories within stories,” where each section of the track can be taken as a complete story in itself. His fractalized approach to composition serves him well, as he joins the ranks of today’s psytrance elite. Keep your ears peeled, and look forward to a steady flow of new releases, and new storylines from this up and coming protege of the psytrance movement!